Love is in the air again, with only a few days before Valentine’s Day kicks in. Make that special day extra special for your loved ones by giving them a unique experience this year. Running out of Valentine’s Day ideas? Here are some promos for unique activities you should check out. Forget about the usual dinner and movie date. 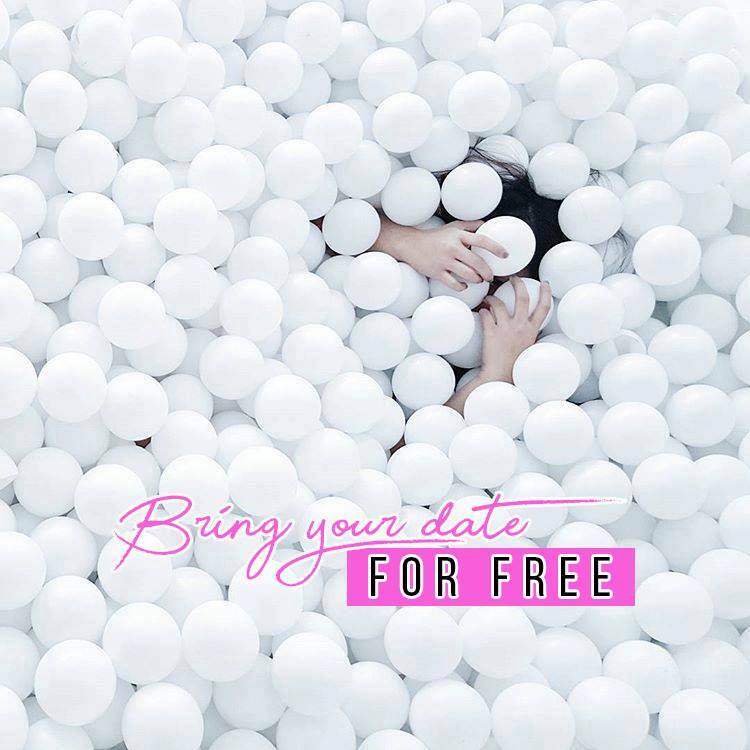 This Valentine’s Day, unleash your inner child with your beau by visiting Ball Pit Manila. From January 30 to February 18, you can bring your date for free and experience their “sea of happiness” for two for the price of one, which is Php 299 only. The Valentine promo is only available via online reservations. Make your Valentine’s Day even sweeter (literally!) 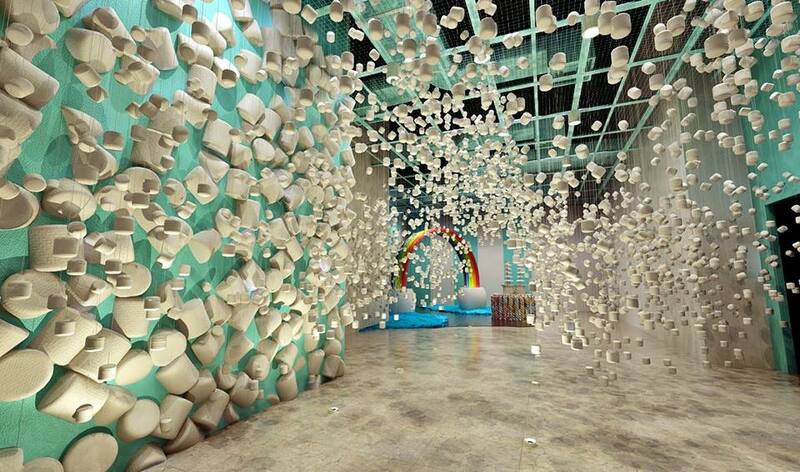 by visiting the new Dessert Museum at Conrad Hotel Manila, which will open on February 10. 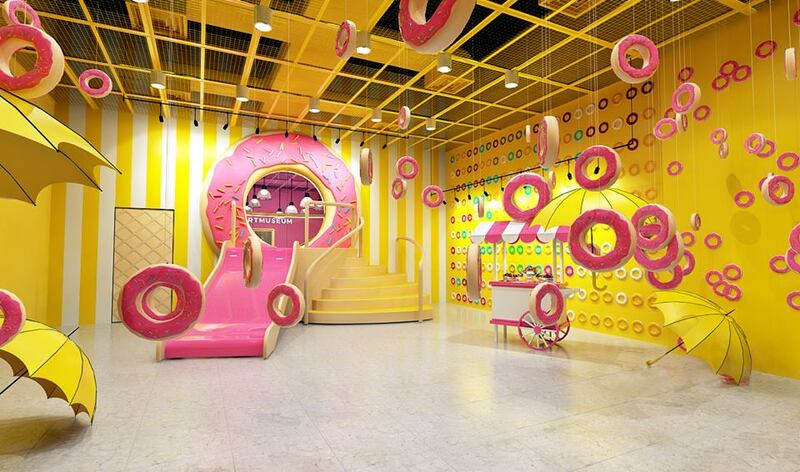 A one of its kind and the first dessert museum in Manila, it offers eight mouth-watering dessert-themed rooms, which are all Instagram-worthy. While you get to tour around the sweetest treats, you can also indulge in five to six desserts—from mini donuts, artisan chocolates, cake pops, and more. The Dessert Museum’s online rate is Php 699; walk-in rate is Php 799. 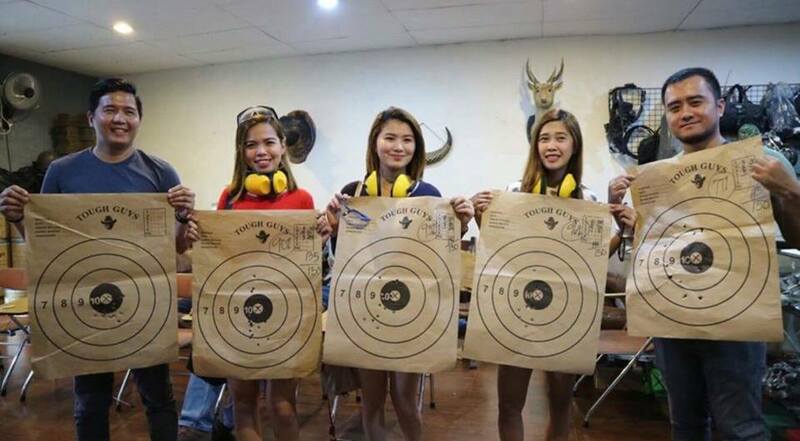 Have an action-filled Valentine’s date (the wholesome kind) at Tough Guys Shooting Range in Cubao, Quezon City. 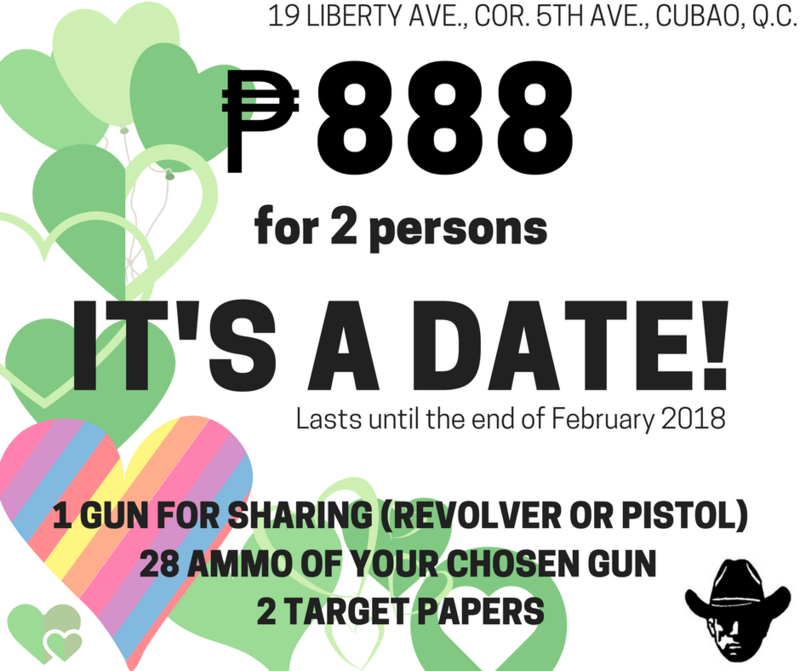 For their Valentine promo, you can enjoy one gun for sharing (revolver or pistol), 28 ammo of your chosen gun, and two target papers—all for the price of Php 888 for two persons. The promo is valid for walk-ins, so no reservations needed. Going solo? Don’t worry, the promo doesn’t discriminate against singles; it actually means more ammo for you. 😉 Don’t forget to bring a valid ID when you visit!